Astra H VXR Nurburgring. 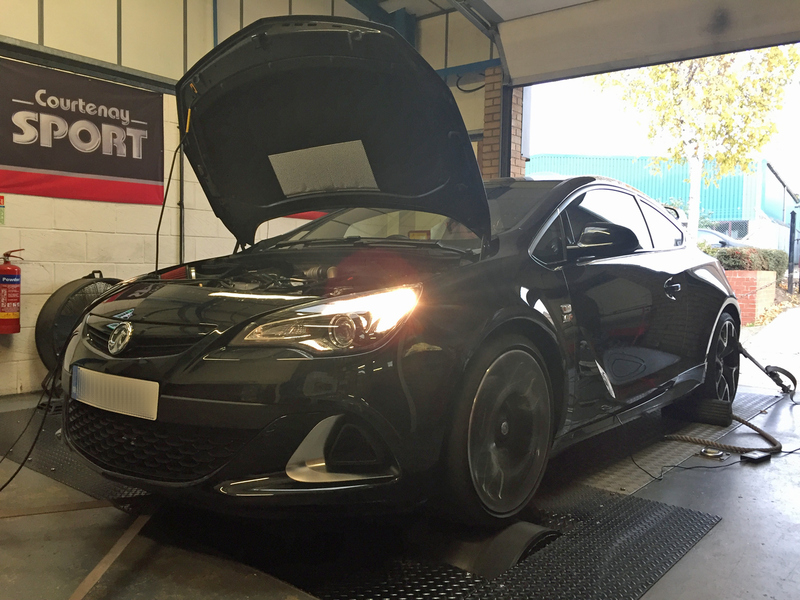 Already fitted with a Remus 70mm stainless steel exhaust system and uprated intercooler this car came in recently for mapping and rolling road set up. Results: A very healthy 293bhp and 339 lb ft torque. This VW Golf TDi came in to us recently for an ecu remap, and it was a good job it did. 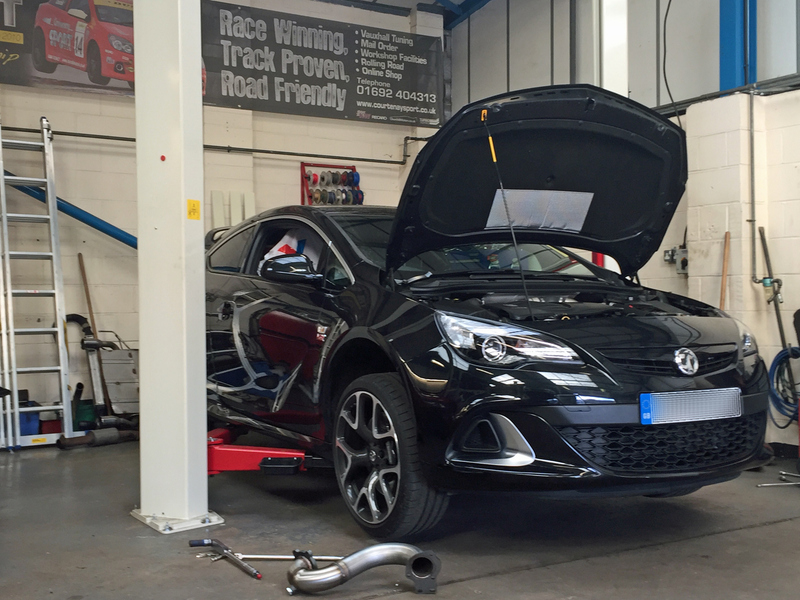 Whilst it was being run up on the rolling road we found that the throttle body was loose on the inlet manifold and the seal had blown causing a boost leak and a significant loss of power. Once this problem had been rectified we then proceeded to carry on and remap the ecu and set up the car on our rolling road. The end results: 173bhp and 355 lb/ft torque, up from 147bhp and 269 lb/ft torque and very repsectable for a car that had covered a shade over 100,000 miles.